The Bahamas has centuries of tradition as a maritime nation. It is an archipelago of 700 islands straddling major shipping routes serving the western hemisphere. It therefore comes as no surprise that The Bahamas has one of the biggest and highest calibre shipping registries in the world. The Bahamas Ship Registry of more than 1,700 vessels is one of the largest fleets in the world. The fleet has grown to its current position with over 50 million gt of ships flying the Bahamas flag in every corner of the globe. 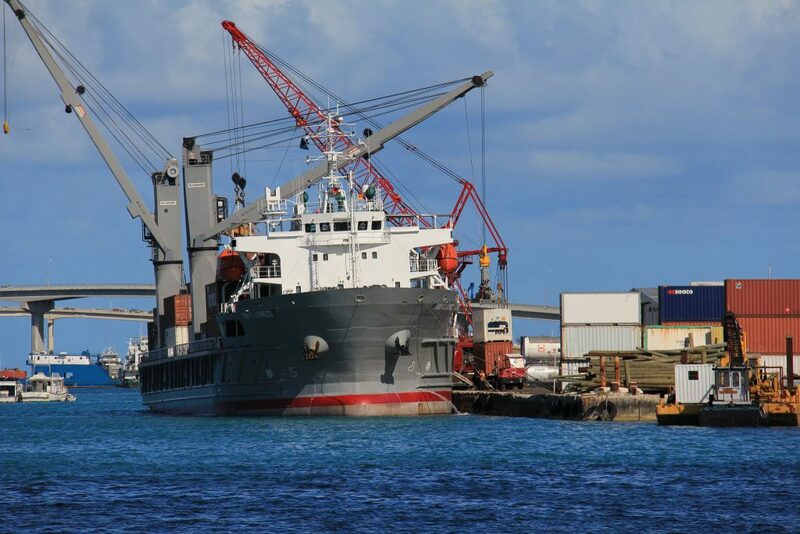 Maritime services include major hauling, launching, repair and maintenance services at the Grand Bahama Shipyard in Freeport. Bradford Marina, also located on Grand Bahama, is renowned for its servicing of mega-yachts, leisure and sport-fishing vessels. Although small, The Bahamas has been very successful in making a big mark on the world’s economic stage. The Government is firmly behind the country’s growing maritime industry. Indeed maritime affairs are likely to synergize with the tourism and financial services sectors, the original mainstays of the Bahamian economy. This, together with the country’s absence of income tax and corporation tax means that the Bahamas Register sits very comfortably alongside a wide range of other offshore activities.